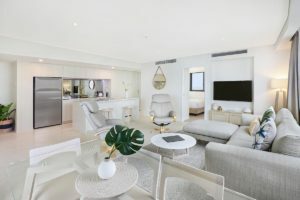 This isn’t just any Mooloolaba apartment accommodation, the Breeze apartments will impress you with its understated elegance and liveable spaces. 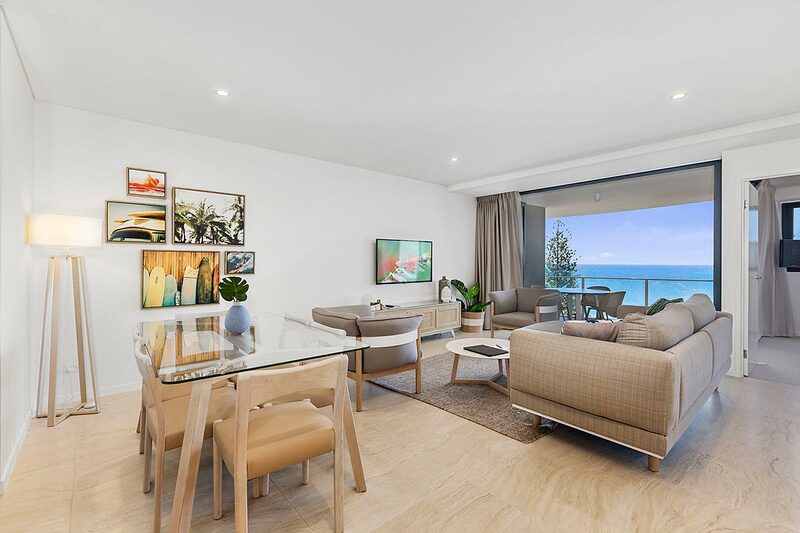 The bold use of materials and finishes is just the tip of the jackpot when you come and stay at The Breeze Mooloolaba. 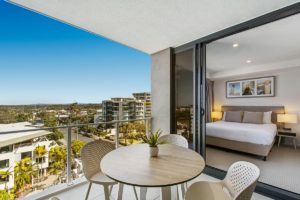 The Breeze apartments are stylish, spacious and comfortable self contained apartments with sublime floor to ceiling views of the surrounding Mooloolaba areas and in some apartments further beyond to the Coral Sea. Mooloolaba is an all ages destination with amenities that suit young and old, and the ages in-between that defy labels. Right now Mooloolaba is set for some phenomenal growth, both in terms of it’s permanent local population and visitors to the Sunshine Coast. 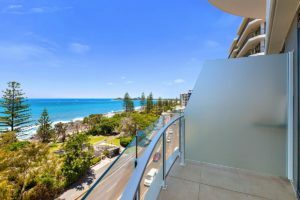 Mooloolaba must rank as one of the up and coming Sunshine Coast hotspots, coming into it’s own as a place with it’s own character. No longer the poor cousin of Noosa, Mooloolaba has a character and style that is distinctively it’s own. It’s a working town and it shows with it’s CBD, but Mooloolaba has taken some interesting steps to rejuvenate the town centre and create a performing and visual arts mecca at the now converted Old Horton Golf Course. Already the Maroochy Music and Visual Arts Festival is into it’s second festival and looks set to become a permanent fixture. Get ready for the Glastonbury of the South Pacific. This festival may not have a profile that comes close yet, but it’s well on it’s way. Walkabout or swimmabout, the Mooloolaba Esplanade and beach is great for either activity. Mooloolaba Beach is one of the safest swimming beaches on the Sunshine Coast with it’s a north-facing aspect protected from the prevailing southerlies and sou-easterlies with near perfect conditions that are patrolled all year round. It’s good for surfing too. Why don’t you make The Breeze your Mooloolaba apartment accommodation on your next holiday in the Sunshine Coast. Mooloolaba will surprise you as an exciting holiday destination. Get the accommodation to match. Book now.